Get competitive quotes on outdoor advertising in Calgary! 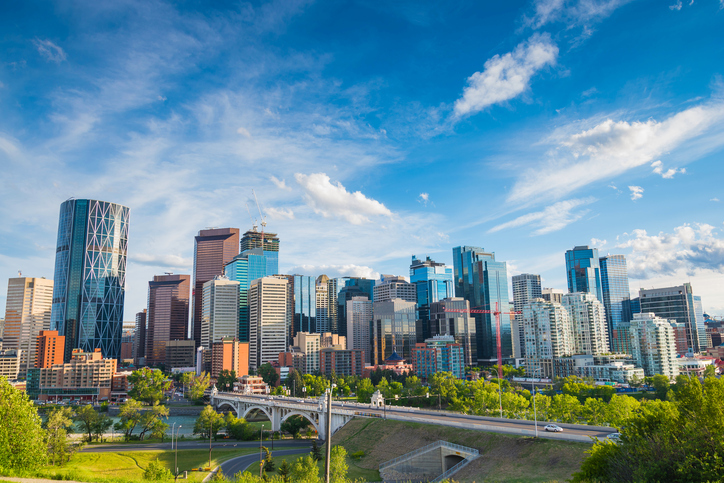 Calgary, host of the 1998 Olympic Games, is a prime location for outdoor advertising. Attract tourists and locals alike near the CF Chinook Center and Scotiabank Stadium. Or, target travelers near the Calgary international Airport. Consider advertising to the over 30,000 students at the University of Calgary to ensure high campaign exposure. It doesn’t matter if you’re aiming to attract shoppers near The CORE shopping center or families near Telus Spark – BillboardsIn will find the best transit, bus and billboard advertising to build a successful campaign in Calgary. Find out more by clicking an ad type below. Or, begin by checking out BillboardsIn’s comprehensive database of OOH advertising options.